3 Bedroom Semi Detached House For Sale in Knutsford for Offers in the region of £240,000. Positioned in a desirable semi-rural location close to Pickmere Lake is this recently refurbished three bedroom semi-detached family home. 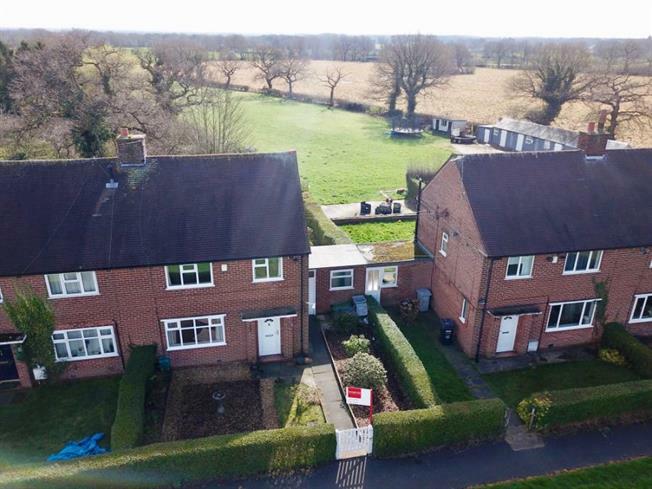 The properpy backs onto open paddocks with rolling Cheshire countryside beyond. Similar properties have developed the side buildings to further expand the property and increase their value (subject to planning). This property is being offered CHAIN FREE.